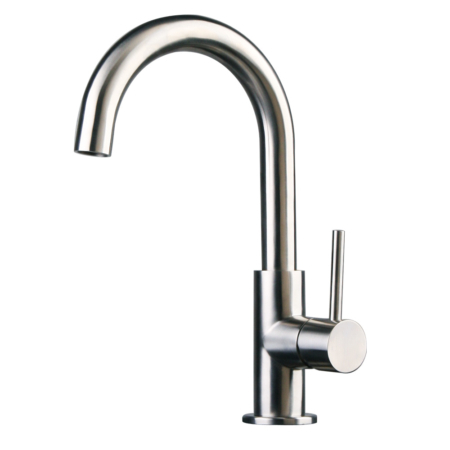 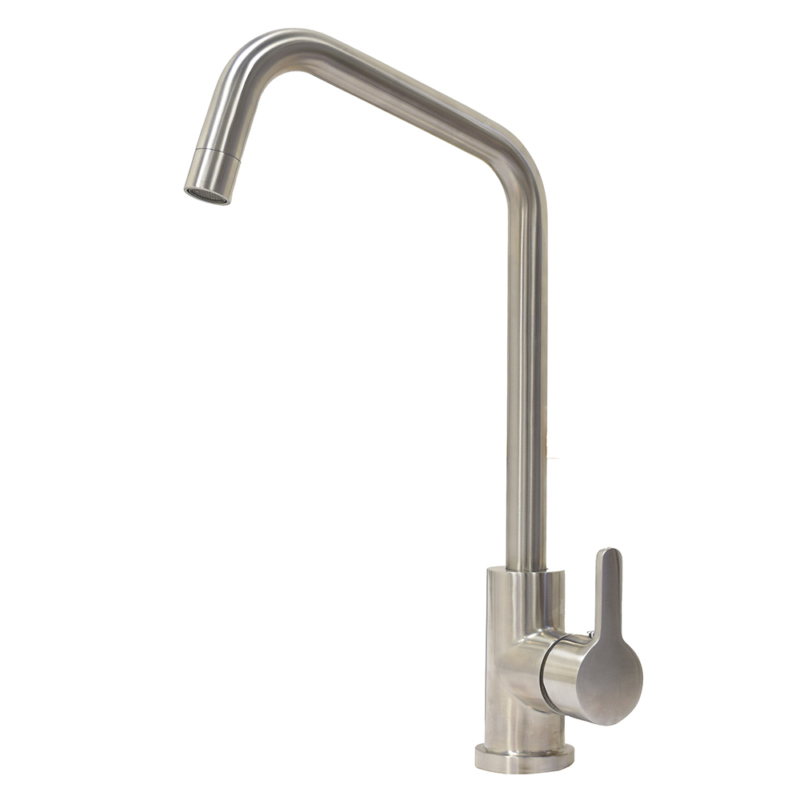 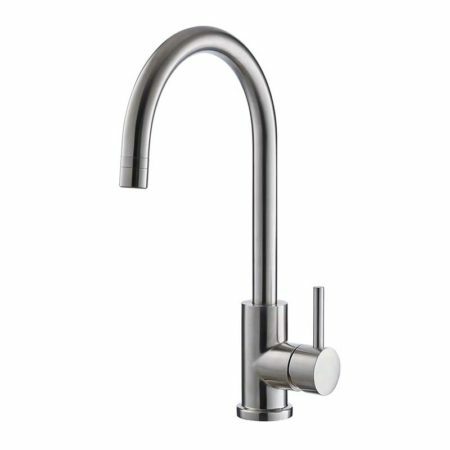 This monobloc mixer tap is the one of our monobloc single lever kitchen taps. 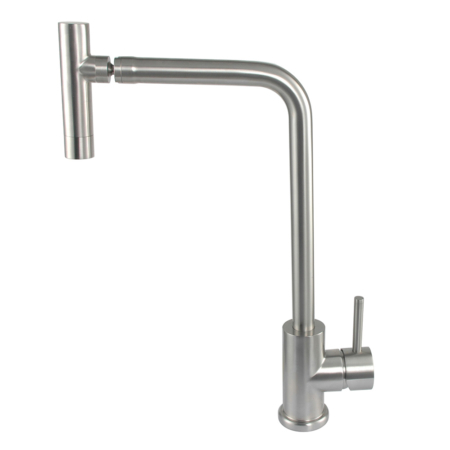 The version here is brushed stainless steel monoblock mixer tap. 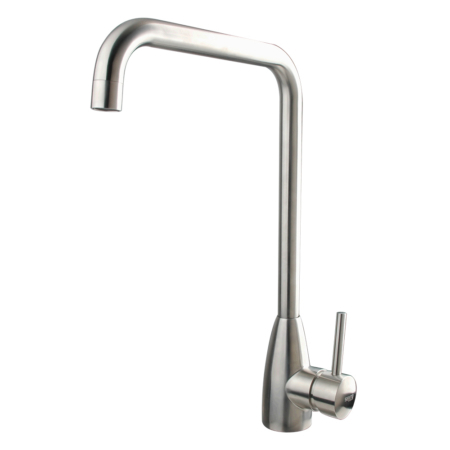 this single lever mono mixer kitchen tap got a fixed lever which reduce the risk of looseness of lever in long term use.